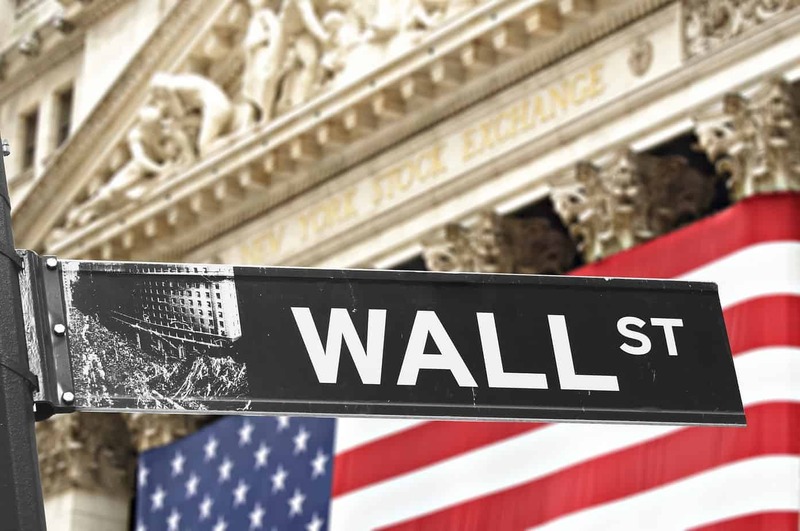 US Commodity Futures Trading Commission (CFTC) Commissioner J Christopher Giancarlo mentioned in a Harvard School of Law lecture earlier this week that the blockchain could cost Wall Street recordkeepers jobs. Giancarlo said that this transformation could come with consequences – including a greatly disruptive impact on the human capital that supports the recordkeeping of contemporary financial markets – but on the bright side – will help reduce some of the enormous cost of the increased financial system infrastructure required by new laws and regulations. The 20th century underpinnings of the current “closed ledger” financial system are inefficient and unstable. At present, centralized third parties authenticate financial information in generally three-day settlement timeframes that add undue risk, cost and volatility to the marketplace. The 2008 financial crisis revealed that a portion of the recordkeeping infrastructure of the multi-trillion dollar swaps market was recorded on handwritten tickets faxed nightly to the back offices of market counterparties. Distributed open ledgers have the potential to revolutionize modern financial ecosystems. Unlike current settlement processes, distributed ledgers use open, decentralized, consensus-based authentication protocols. They allow people “who have no particular confidence in each other [to] collaborate without having to go through a neutral central authority.” Distributed ledgers will have enormous implications for financial markets in payments, banking, securities settlement, title recording, cyber security and the process of collateral management that is made infinitely more complex by new regulations. Open ledgers may make possible new “smart” securities and derivatives that can value themselves in real time, automatically calculate and perform margin payments and even terminate themselves in the event of a counterparty default. Enormous resources are being invested in developing the distributed open ledger known as the blockchain. Over two dozen major global banks have joined together in a consortium to build a framework for using blockchain technology in markets. The London Stock Exchange, CME Group, Euroclear, Societe Generale and UBS have set up the Post Trade Distributed Ledger Working Group to look into how blockchain technology can be used in clearing, settlement and reporting of trades. The Bank of England has called the blockchain the “first attempt at an ‘internet of finance’” with the potential to de-centralize legal recordkeeping the same way the Internet de-centralized data and information.